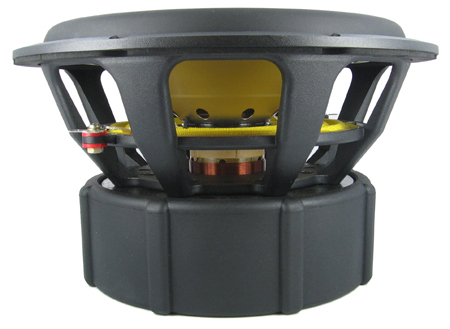 Used as the +2 subwoofer option for the LXmini speaker kit, and cut for the Seas L26RO4Y. 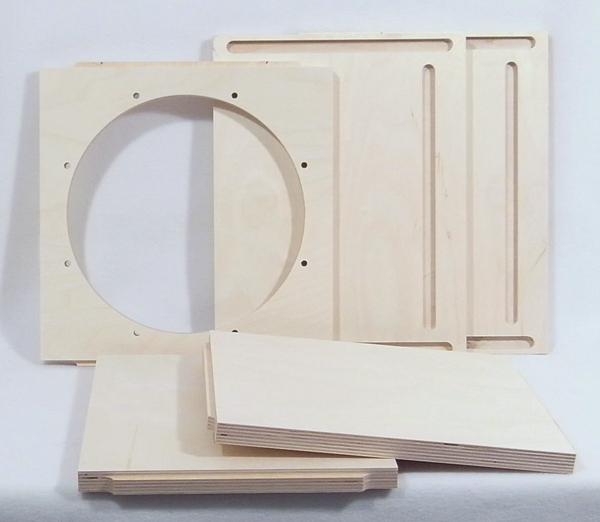 These could be used with other 10" woofers that are also suitable for open baffle applications. 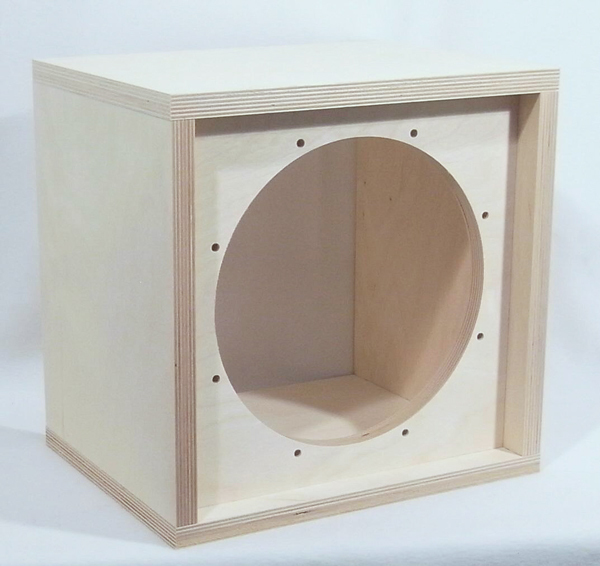 External measurements: 13" x 13" x 10"
Includes 8pcs OX6PAN3/4 screws which fit pre-drilled pilot holes on the rear side of the woofer baffle for added rigidity. Install these after the glue had dried. 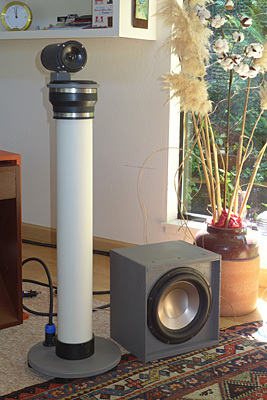 Please note: One miniDSP module can control multiple subwoofers. LXmini+2 Note: Purchase of the construction plans is required and available here. 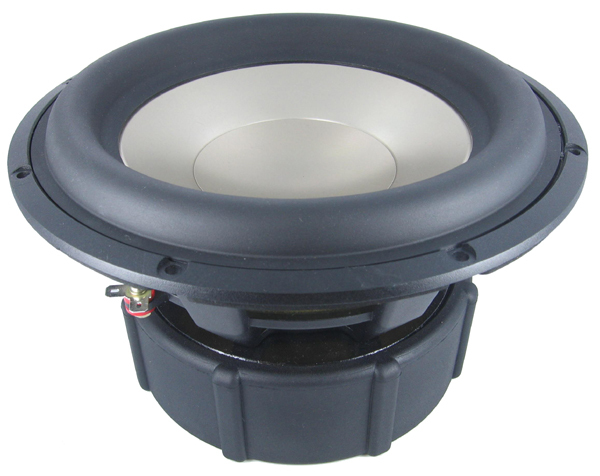 If adding the subs to your existing LXmini build, purchase the LXsub plans. If building the LXmini+2, purchase the LXmini AND LXsub plans.